Bring home Rajasthani folk from the India soil with modern twist. Never before heard Rajasthani folk in this harmonious, dulcet tune. 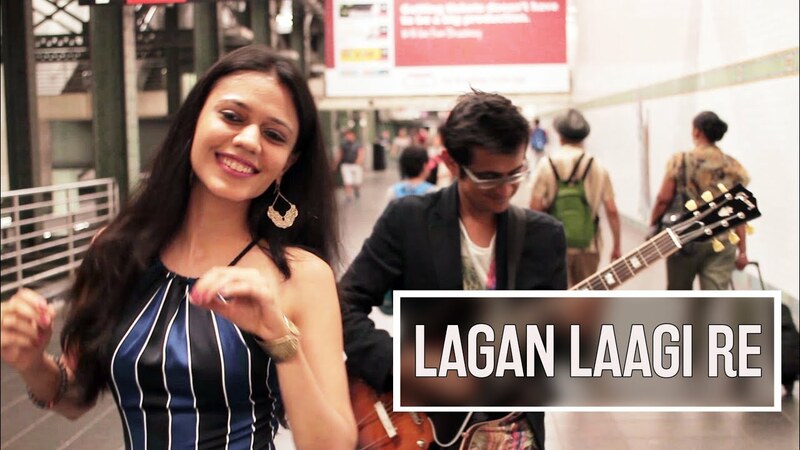 Composed and sung by Nirali Karthik and Karthik Shah has nirali tune that is one of a kind and out-of-the-box and out of the world for folk music. If you already like Rajasthani Folk, you will fall in love with these songs by this awesome band, Maati Baani for giving Rajasthani folk songs an urban twist. Fall in love with this symphonic musical encore and composition by this young and upbeat musician. ear-candy urban rajasthani folk music. Don’t think twice before subscribing to this awesome band. Nope, I am not their promoter, I love their compositions, can’t help telling you all, what awesome music they create…I am so amazed by their originality and original compositions, that showcase the music of Indian soil to the world of harmonious music.